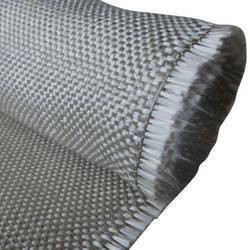 Our range of products include fibreglass cloth, silica cloth and textured fiberglass cloth. We are offering Fibreglass Cloth to our client. Our organization is among the reputed names in the industry for supplying and distributing Silica Cloth. The offered cloth is made from high-grade materials and is available at cost-effective prices. It is used as welding blankets and also as an insulator. This cloth is resistant to strong chemicals including acids, alkalis, high temperature and extreme pressure. It is seamless in terms of finish and resistant to wear & tear. 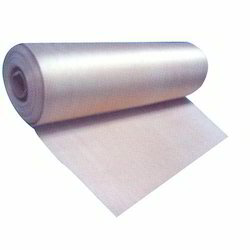 Banking on our immense experience and knowledge base, we are supplying and wholesaling Textured Fiberglass Cloth. The offered cloth is effective in providing sealing and insulation to joints in various machines of civil engineering and electrical industries. This cloth is known for its high tensile strength, resistance towards chemicals and thermal stability. Looking for Silica Cloth ?